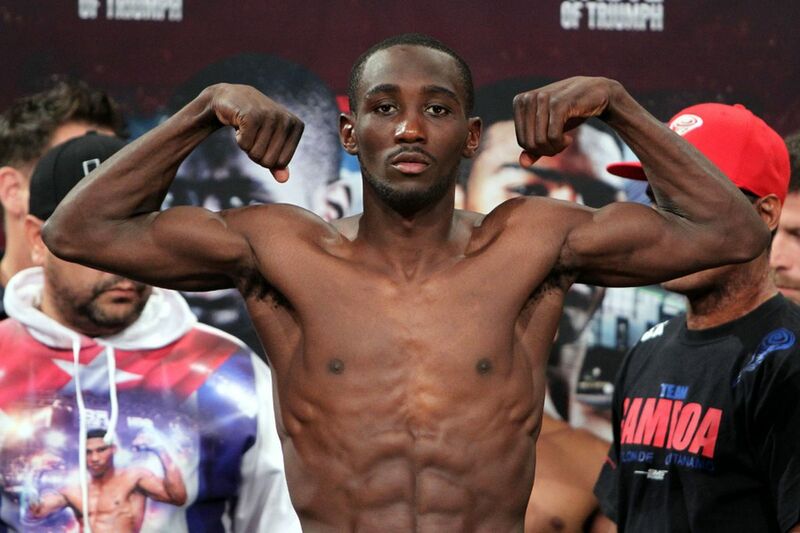 This past Saturday night October 14 2018, Terence Crawford (34-0, 25 KO’s) proved to everyone why he is the worlds top Pound For Pound fighter, as he defeated Jose Benavidez (27-1, 18 KO’s) to retain his WBO Welterweight title with a 12th round TKO victory. The fight started off slow, as Crawford was struggling to find his range against the much bigger challenger. Benavidez was seemingly un phased by any of Crawfords punches in the first few round. He looked to be walking right through them, and throwing back his own punches. The first 6 rounds of the fight were pretty hard to score, because even though Crawford was slightly out landing Benavidez, Benavidez was walking him down at will. The 7th round was the turning point of the fight. Crawford started going to the body more, and it finally started paying off. Benavidez was clearly slower at this point, and the 7th round was target practice for Crawford. He won the fight mentally in that round, and Benavidez had nothing left. 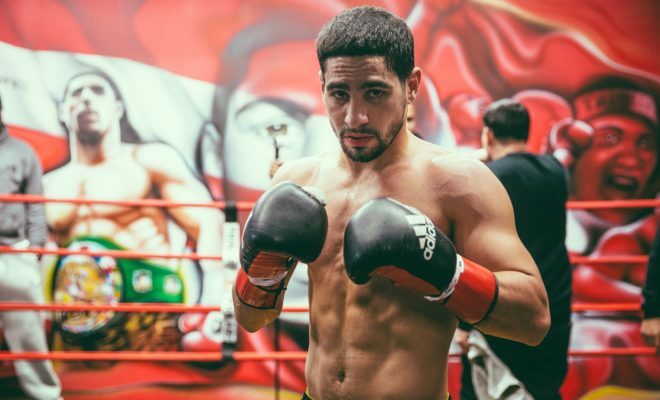 The next few rounds looked like Benavidez just ran out of ideas on how to fight Crawford, and Crawford took advantage, peppering him with combinations. The 12th and final round was a wild one. 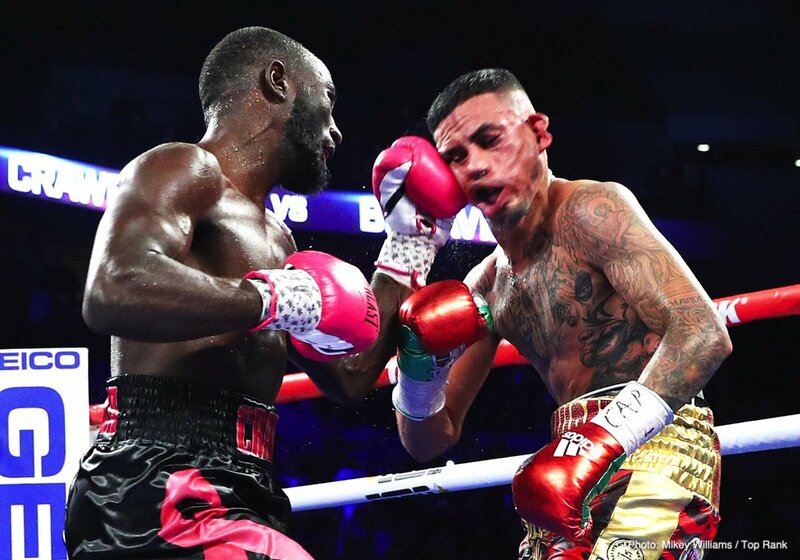 Crawford continued to land punches at will, and towards the end if the round, he nailed Benavidez with an uppercut that put him down. 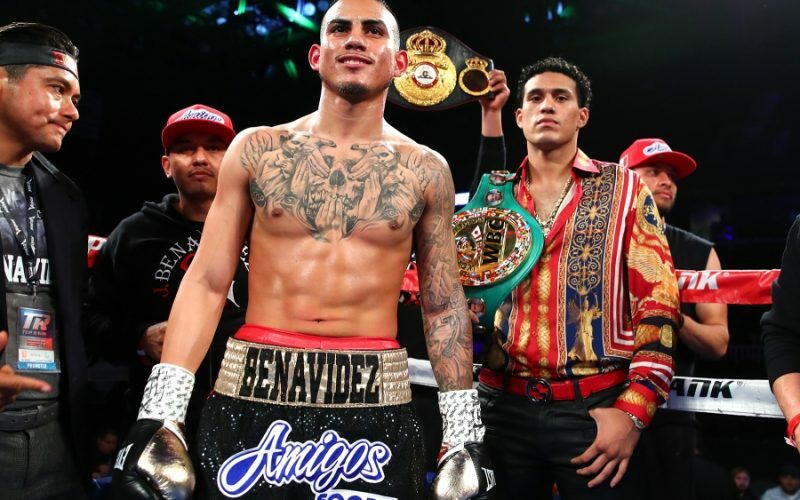 Benavidez would get up, but Crawford pinned him against the ropes and landed a huge right hook followed by a devastating left hand. 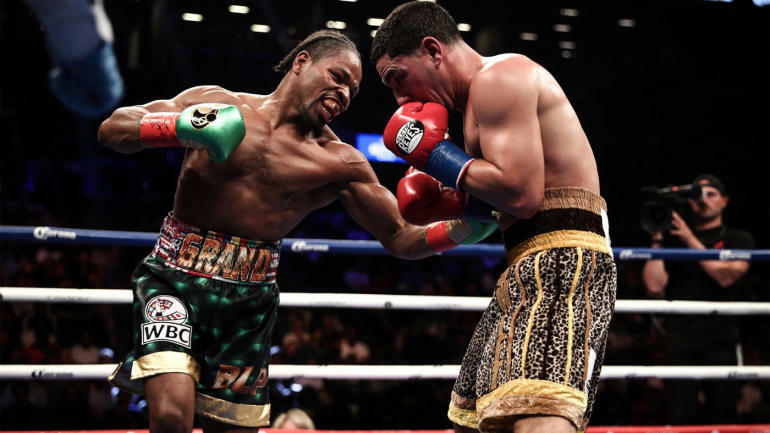 The fight was stopped there, and Crawford retained his WBO Welterweight title. Mauricio Herrera — Win, Unanimous Decision (12), 12/13/14. Jorge Paez Jr — Win, TKO 12th round (12), 5/15/15. Frank Rojas — Win, KO 1st round (12), 6/9/18. Yesterday, September 22nd 2018, Anthony Joshua (22-0, 21 KO’s) successfully defended his WBA/WBO/IBF World Heavyweight titles against Alexander Povetkin (34-2, 24 KO’s). Povetkin looked good early as he displayed his superior hand speed in round 1. He landed a brutal combination finishing with a vicious left hook which seemed to break Joshuas nose. Blood began to pour from it, and Joshua clearly looked bothered by the damage to his nose. 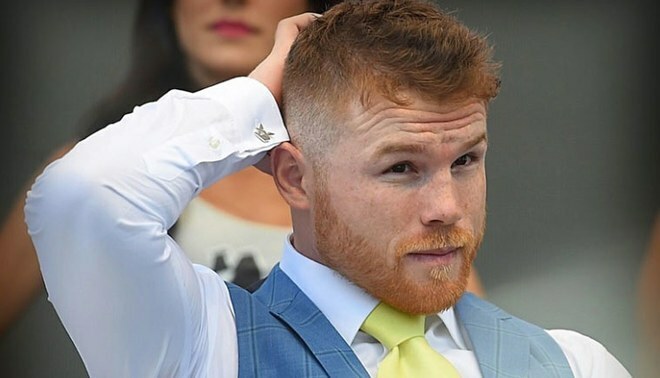 Povetkin continued the combinations in round 2, as AJ certainly looked frazzled and dumbfounded by Povetkin’s early success. In the 3rd round, Joshua seemed to find his range, and was being much more effective as he boxed Povetkin from the outside. The 4th was more of the same, as Joshua seemed to be gaining control of the fight. Povetkin, at age 39, seemed to be losing steam in the 5th round, and the fight would not last much longer. In the 7th round, AJ landed a huge right hand that badly stunned Povetkin, and a few punches later, he would go down. Povetkin, on dream street, somehow got up from the knockdown, and was somehow allowed to continue, even though he had no legs under him, and was clearly almost out on his feet. Joshua bombarded hime with punches, and Povetkin would go down again, this time for good. Joshua remains the unified World Heavyweight champion, with a 7th round KO victory. Daniel Jacobs — Win, Unanimous Decision (12), 3/18/17. Canelo Alvarez — Draw, Split Decision (12), 9/16/17. Floyd Mayweather — Loss, Majority Decision (12), 9/14/13. Gennady Golovkin — Draw, Split Decision (12), 9/16/17.